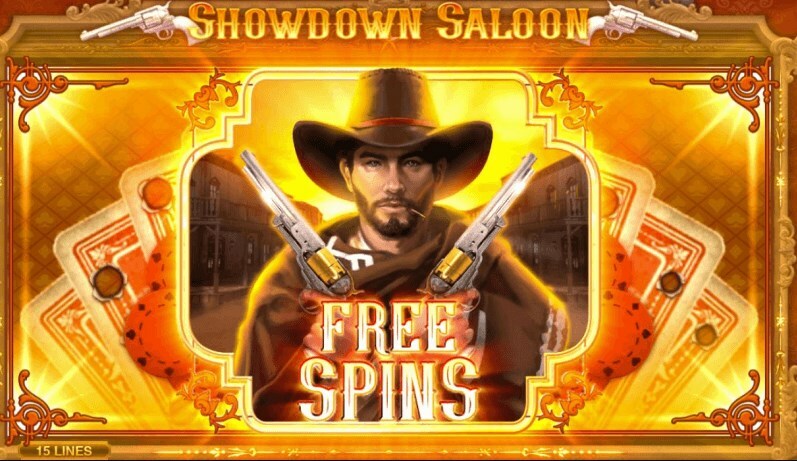 Playing for free in the slot Showdown Saloon from the company Microgaming you will find yourself in the wild west. 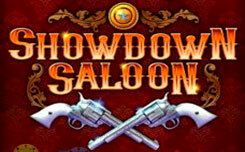 Showdown saloon is another slot of the microgaming company that uses the theme of the wild west. Thanks to modern technology, the game runs on any device, and has a fairly low minimum rate of 0.20 euros. 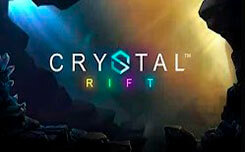 Technically, this is a 15 line gaming machine equipped with functions of stacked symbols that are able to fill the entire gaming drum, the Mystery Symbols function, as well as free and repeated spins. Visually, the showdown saloon slot is made in the spirit of the old wild west.The game screen is located on the background of a round table with a painted red tablecloth, on which cards and bullets from legendary revolvers. 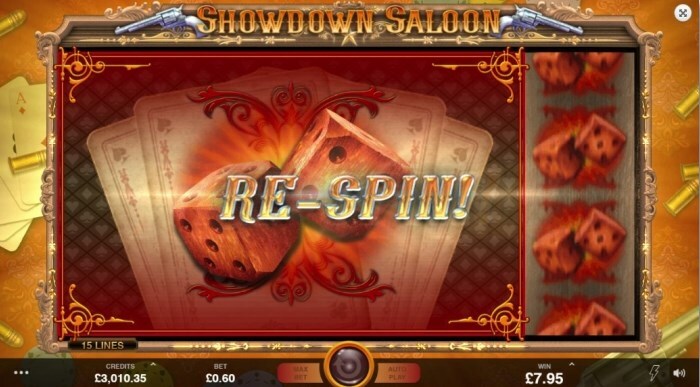 Playing for free in the showdown saloon slot, you will see the symbols inherent in the wild west, weapons, playing cards, bottles of strong alcoholic drinks, as well as symbols of the card virtues A, K, Q, J and 10. The assembled royal flush is a wild symbol, and replace any game symbol to create more winning combinations. 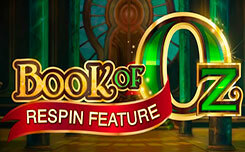 Bonus features slot showdown saloon. During each game spins, Mystery Stacks symbols may appear on the screen, which fill the entire game drum and display symbols of the same value when opened. Also, mystical symbols can display scatter symbols, and start the bonus game free spin. Re-spin function starts when the 2, 3 and 4 reels are completely full, so the center of the game screen will have the same character symbols, Mystery symbols will also display this symbol when it appears, so you can fill the entire playing field. Free spin function is activated when the stacks from the first reel are full. 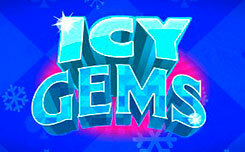 3, 4 and five characters will bring 5, 10 or 15 free spins, respectively. During the free spin mode, Mystery Stacks and the respin function will be active. 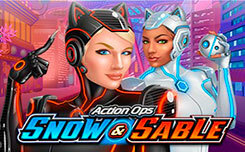 In general, the Showdown saloon slot looks pretty decent and has quite a lot of potential due to the Re-spin functions and free spins. 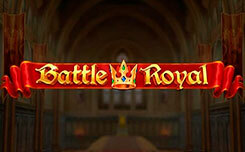 By the way, the math and slot gameplay is quite similar to Romanov Riches, from the same manufacturer.